The best way to dispense aliquots of liquid from large supply bottles is to use bottle cap or bottle top dispensers. The requirements of such bottle top dispensers are clear and simple: they must be capable of reproducible dispensing, without wasting any reagent. 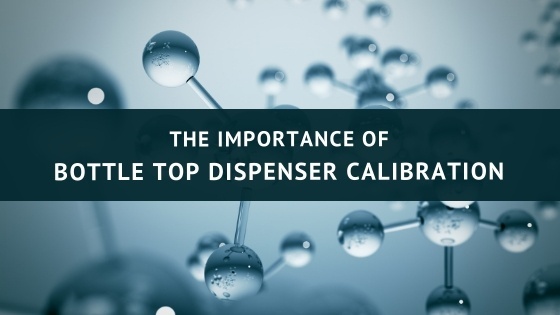 In the long run, routine calibration of equipment like bottle top dispensers and pipettes will not only yield higher quality results, but can save your lab money on reagent loss, the need for repeated experiments due to error, and precious man-hours spent in the lab. Why Do Bottle Top Dispensers Need to be Calibrated? Just like pipettes, bottle top dispensers need to be calibrated to reliably and repeatedly dispense accurate volumes of liquid. When you know that your equipment is correctly calibrated then you can trust in your experimental results with a greater level of confidence. Bottle top dispensers are usually calibrated using water, for use with liquids of a similar density to water. 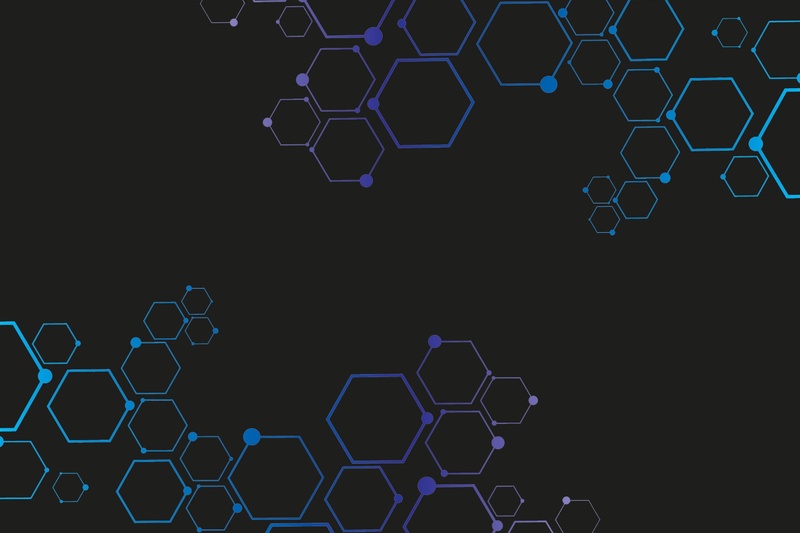 However, if you are planning on using your bottle top dispenser to dispense liquids with a density or viscosity significantly different to water, you may need to fine tune your instrument volume accordingly. Simply fill out our calibration form here, send us your bottle cap dispensers and we will take care of the rest! Just like we do for pipette calibration! Bottle top dispensers are available in a range of shapes, sizes and technologies to meet various lab demands, such as those specifically designed for organic chemicals or hydrofluoric acid, and digital or analogue technologies. 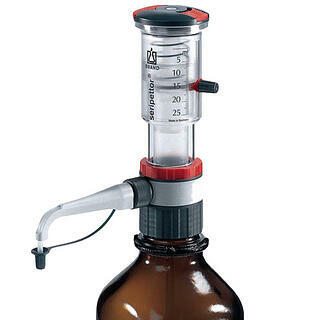 A full range of Bottle Top Dispensers and Burettes are available at Pipette.com – click here.